Bab Rouah, along the walls that ring the royal palace in Rabat. 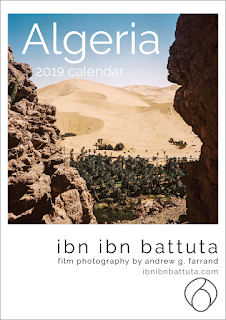 From Mauritania, my work trip continued to Morocco. It was my first time back in nearly two years, since leaving in December 2009. Before I left home, friends had asked me if I was excited to be heading back. 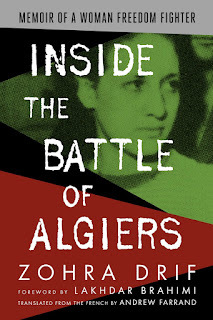 "Morocco and I have a long and troubled history," I would respond with a smile. 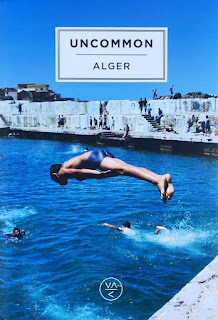 In Rabat, returning to my old haunts—the neighborhood of Agdal—was surreal. Every cafe, hardware shop, kitchenware store, grocer's, and flower shop dredged up weighty memories from the depths of my subconscious. The sign on a laundromat, the croissants at a neighborhood bakery, the green plastic bag of local wine shop—my eye seized on even the most innocuous details to recall some lost association. But after living there as half of a couple, I welcomed the opportunity to return alone and rediscover the place on my own terms. Rabat's new tramway was up and running, but daily life in the city seemed otherwise unchanged. DC is the last place on earth any sane warm-blooded creature would want to be during the summer heat. So a few days before the Fourth of July weekend arrived, when my uncle Chris called to invite me to spend the holiday camping in the Rocky Mountains with him and my aunt and two cousins, I wisely accepted. After our hair-raising run-ins the day before along just one small stretch of the Ring of Kerry (known in online travel forums as "The Ring of Tour Buses"), my mom and sister and I weren't eager to experience a whole day of the same. So at the recommendation of our B&B's owner, we instead opted to drive around the Dingle Peninsula, just up the coast. There we visited the wide, mirrored expanse of Inch Beach, ate fish and chips beside the port in Dingle town, and made the scenic drive to Slea Head, the peninsula's most extreme point. The Dingle proved to be about as Irish as I could have imagined. Of course, the scenery looked like the postcard images sold in tourist shops back in Dublin, with jagged cliffs plunging down to the sea, greener hills than any we had yet seen, more sheep than people, and very moody weather. It was undoubtedly Maggie's favorite Irish road sign of our entire trip. "Kill" or "kil" is an old Gaelic word for "church," we learned on day two of our Irish roadtrip, after Maggie dutifully Googled it on her Blackberry from the back seat. (You can do that on trips in this part of the world, which is a novelty for me.) So this explained how every other Irish village we passed along our drive from Waterford began with some variation of this prefix. But it did not entirely explain why one village along our route was named simply "Kill". On the day's drive from Waterford to Cork, we made a detour to Bunmahon Beach. Ireland's ever-present rains dampened the sea views a bit, and it was still raining later that afternoon when we passed through Cork and wound our way down to a B&B overlooking the coastal town of Kinsale. Kilkenny Castle was in far better shape than any of the castles I have visited in the Middle East. Within minutes of arriving in Dublin, I had stepped into oncoming traffic and had to leap back to the curb to avoid being squished. Given that I was supposed to drive us around on the left side of the road for the next week, this troubling early sign was on all our minds on our third day in Ireland, when my mom and sister and I picked up our rental car. As my mother gripped her seat, white knuckled, and made gasping sounds of certain impending death, I pulled the car onto the road and began to adjust to the disorienting sensation of lefthand driving. After managing to avoid plowing into any cars in the first few blocks, I made it to the highway and began to feel more comfortable. We were on our way. 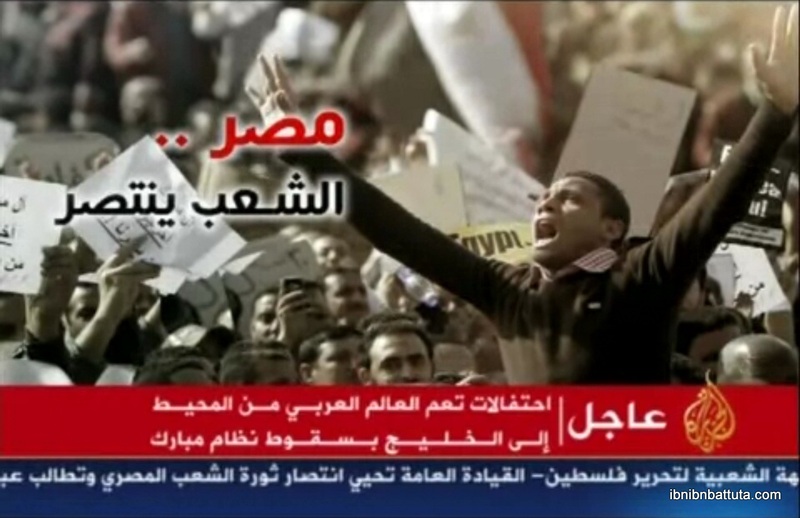 From earlier today, the headline on Al Jazeera's Arabic broadcast reads, "Egypt: The People Have Won" and below, "Live: Celebrations unite the Arab world from the Atlantic to the Gulf at the fall of the Mubarak regime." This morning I heard an NPR story on the Egyptian protests' reverberations in Iraq, in which a group of Iraqi activists expressed perfectly what so many ordinary citizens across the Arab world have felt for years: "We are like camels. We carry the gold, but we only get to eat the grass." Today the people of Egypt have finally thrown off their load, refusing to be beasts of burden any longer. 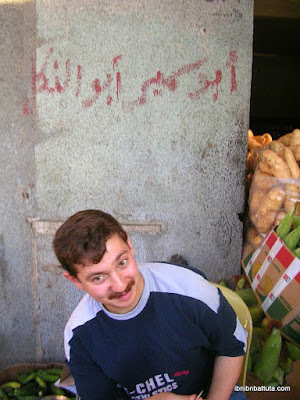 The joy of the crowds in Cairo, Alexandria, Suez, and elsewhere is infectious. In just 18 days, they have managed to wrench their nation—and perhaps the Arab world at large—onto a new historical course. Tomorrow the real work will begin, and Egyptians will have to grapple with the power vacuum left in the revolution's wake. But tonight is a time for jubilation. 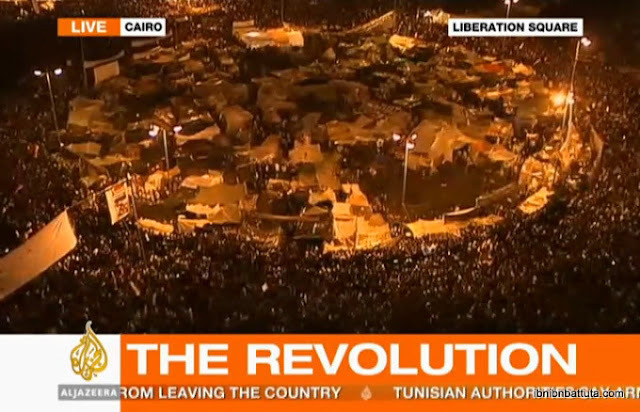 Tune in to Al Jazeera's free streaming coverage of events in Egypt here. When I last wrote ten days ago of the swelling fervor in Egypt and the Arab world at large, Egypt's streets were filled with protesters. In the days that followed, President Mubarak responded by unleashing violent thugs on his own people. (Many were security forces out of uniform, while others were ordinary citizens paid a few bucks to attack their compatriots—which says much about the depths of Egyptians' poverty.) The attacks dimmed many Egyptians' hopes for change at just the moment when many began to fear for their economic security. The need to put food on the table began to take a toll and, though the nucleus of the crowds remained in Tahrir Square, many Egyptians returned to work. Earlier this week (after two weeks of protests now) the release of detained online activist Wael Ghonim—and his emotional interview that followed—breathed new life into the demonstrations. This month's events have turned the Arab world upside down—and have done so with a speed few ever could have imagined. January 2011 will be remembered in the region much like Europe's Summer of '68, if not like the fall of the Berlin Wall in 1989. Because of my interest in the region, I have spent a good part of the month glued to Al Jazeera English, but most Americans have not. Many might now be wondering: After years of stagnation, how did a region so "stuck in the mud" ignite so suddenly? And what does it mean for the future?